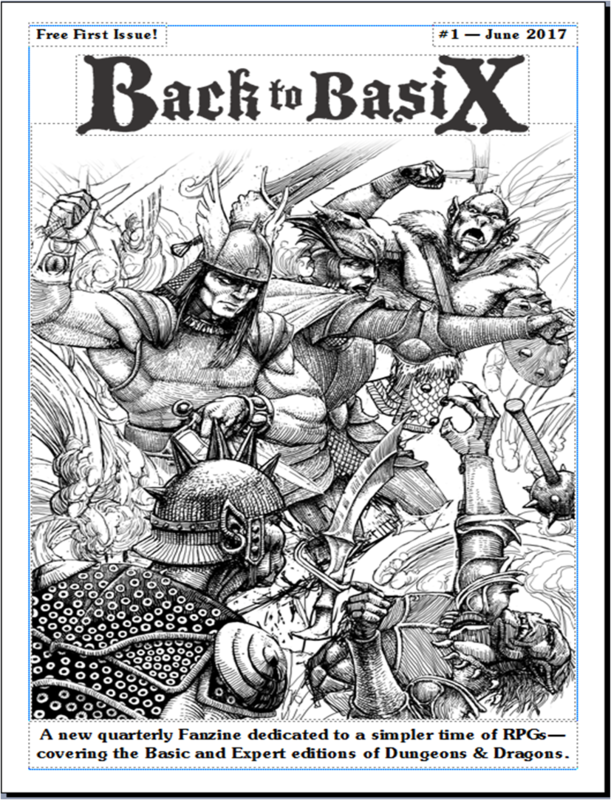 Thom Wilson / Throwi Games has released their OSR / B/X / BECMI fanzine, Back to Basix Issue #1 in PDF. I have B2B in print, as it released at NTRPG Con and Thom was nice enough to hook me up and it is very nice. Popular demand convinced Thom to release it in PDF (as the print run was limited) and it is available for $1.50. 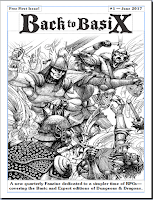 Back to Basix is currently sitting at #2 on the Hottest Small Press sellers at RPGNow. 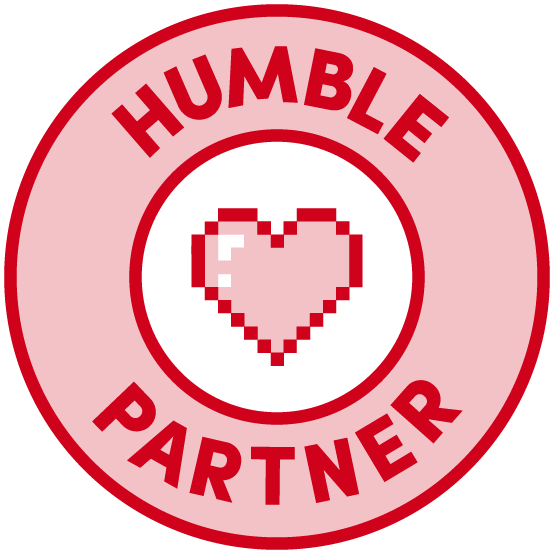 This fanzine celebrates, highlights and supports one of the original roleplaying game systems of the 1980's, the Basic and Expert editions of Dungeons & Dragons. 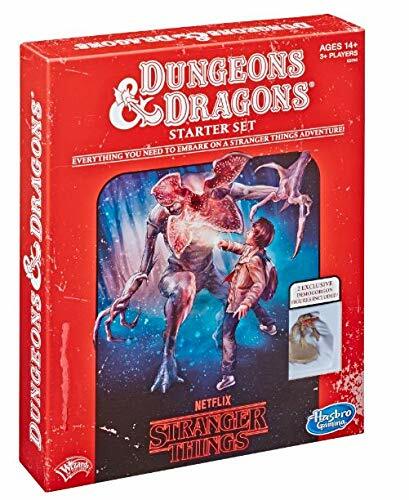 Each issue will provide or highlight content within the Holmes, Moldvay, Cook and Mentzer edited rules from TSR's Gary Gygax. Issue contains: Product Spotlight, Spell Review, New Magic Items, New Monster, Short Encounter, Full page comic "Dungeon Delvers", and interview with Merle Rasmussen (of Top Secret fame). 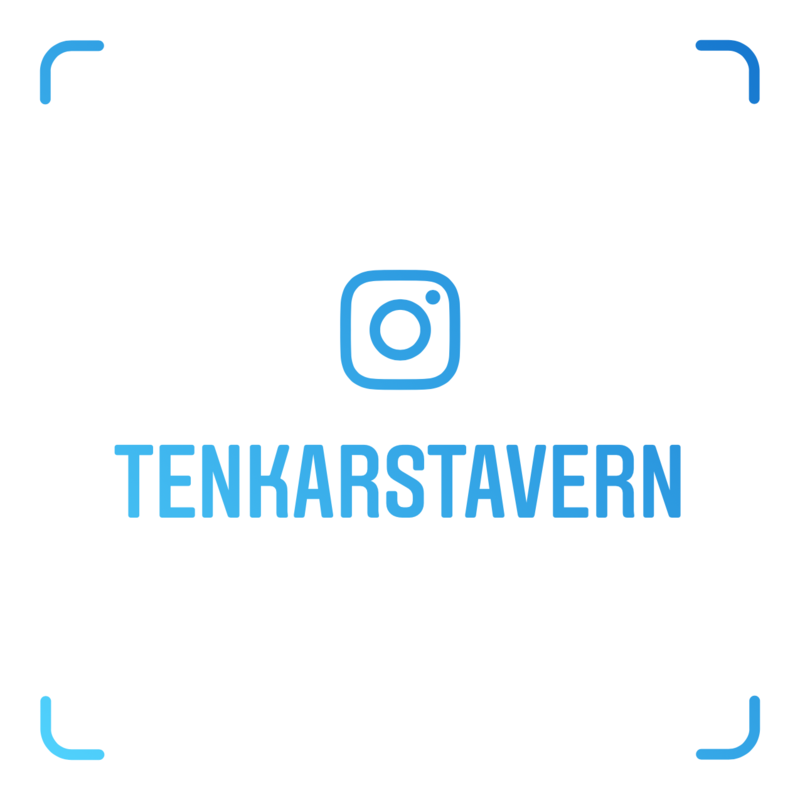 Remember, all purchases made with The Tavern's affiliate links helps fund The Tavern. Its also good for karma and cures warts and arthritis. These statements have NOT been approved by the FDA. 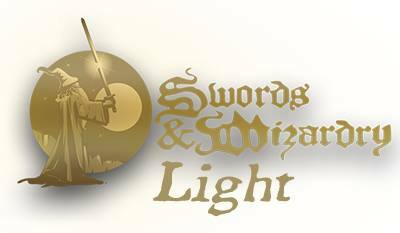 Should ENWorld be Endorsing Ennie Nominations?